WELCOME HOME To Lakeland Farms, Norfolk's newest 32 lot subdivision offering four different style homes. High quality construction by a local builder with a long standing track record of fine craftsmanship and well constructed homes. 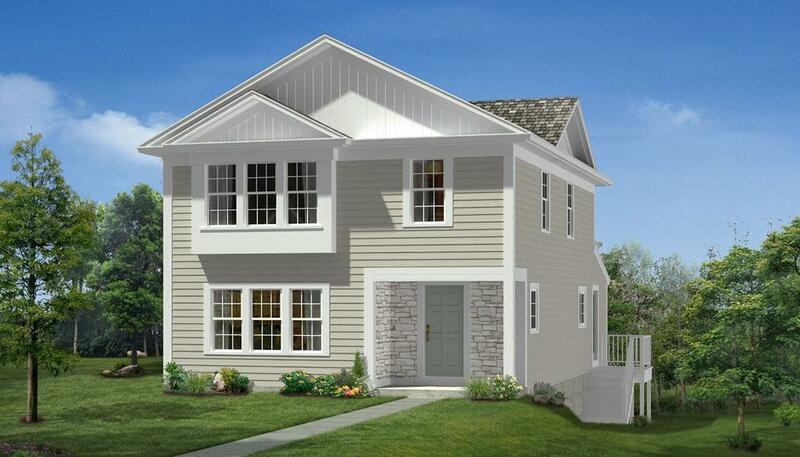 DEVONSHIRE MODEL offers an optional FIRST FLOOR MASTER SUITE. Open Floor plan, Granite Kitchen with SS Appliances, 2 Car Garage & Private Fenced in Paver Patio. Large selection of Interior finishes.Conveniently located near the town center, coffee shops, library & public transportation with easy access to major routes. Come & see what Lakeland Farms has to offer! GPS - 84 CLEVELAND ST. SPECIAL FINANCING AVAILABLE - CALL FOR DETAILS.